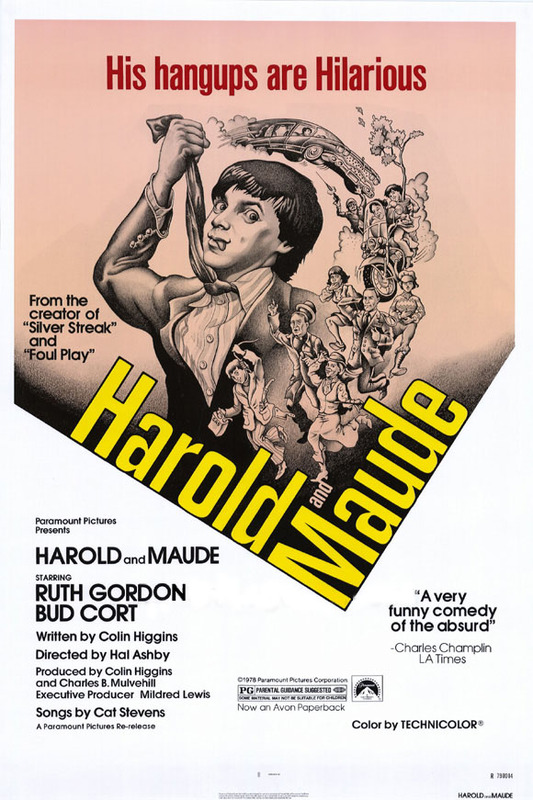 Harold is a depressed, death-obsessed 20-year-old man-child who spends his free time attending funerals and staging fake suicides in front of his mother. 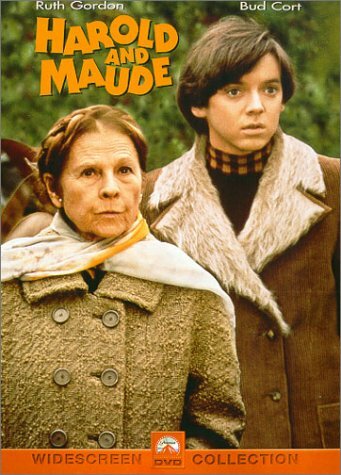 At a funeral, Harold befriends Maude, a 79-year-old woman who has a zest for life. She and Harold spend much time together during which she exposes him to the wonders and possibilities of life. 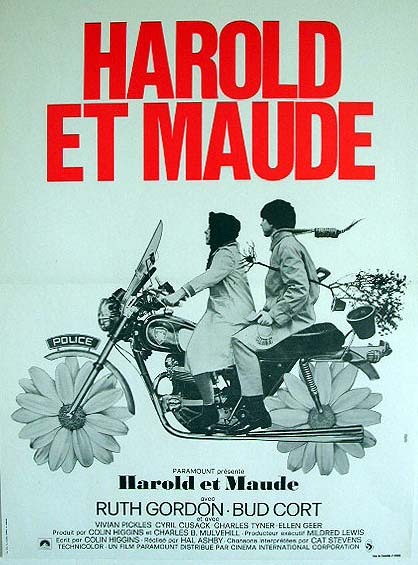 After rejecting his mother's three attempts to set him up with a potential wife, and committing fake suicide in front of all of them, Harold announces that he is to be married to Maude. 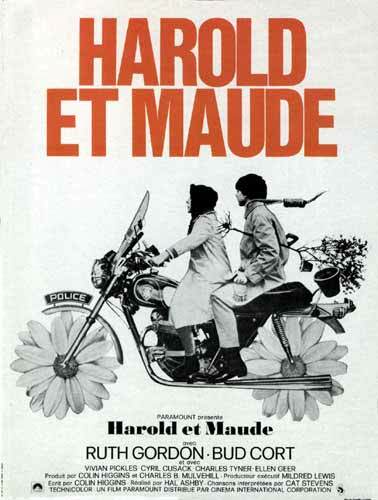 However, Maude has a surprise for Harold that is to change his life forever. A very clever film.If it doesn't make you think about your own life and your place in society, you may very possibly be clinically dead. Director Hal Ashby also tweaked the minds of audiences with "Being There" a few years later.Highly recommended.